I am not sure about you guys but I definitely want to look 20 when I am 40. I am pretty sure you want the same thing too. I know it’s not possible without a help of a cosmetic surgeon. And when we think of cosmetic surgeon, most of us think highly invasive facelifts. That seems quite scary to most of us and not to forget extremely expensive and eventually, we end up compromising with the way we look. Not anymore though, surgeons, dermatologists have come up with a non-invasive facelift. Now, you can get the same results from an 8-Point facelift as you would get with a surgical one. It involves Juvederm fillers, being injected into your face at 8 different points. The treatment rejuvenates, reshapes, defines and lifts to transform your face. This treatment is performed with the help of dermal filler called Juvederm. The best part about this treatment except for its non-invasive nature is how cost effective it is as compared to the traditional facelift. Your age determines the way you look. If one person in going for the treatment at the age of 30 and other one is going for it at 60. The amount of work required to perk up the skin will be drastically different for both. This can drastically add to or subtract from the average cost/price of Facelift injections in Dubai/Abu Dhabi or elsewhere. The experience and expertise of the surgeon are an important aspect when it comes to getting a facelift injections in Abu Dhabi. The more skilled the surgeon is, the better the results of your facelift will be and you will lower the chances of any risks or complications. But, it will definitely mean paying more but it’s worth it. You definitely don’t want to screw up your face and then pay a lot more to fix it. A reputed clinic often translates to a great procedure. Do your research while choosing a clinic. Make sure you settle on one with great reviews, great after care policy, preferably 0% financing services, a great team of experts. Don’t ever choose a clinic based on a low price tag. Make sure that you find a happy medium between cost and quality. At Dubai Cosmetic Surgery, we offer extremely economical rates without compromising on the quality of our services. After all, if you look good, we do too. On average, the cost/price of facelift injections in Dubai is AED 8000. The price can vary slightly with each individual case. A consultation is essential for determining the exact quote. Want an expert opinion in regards to your skin or simply want to know the exact quote for you? 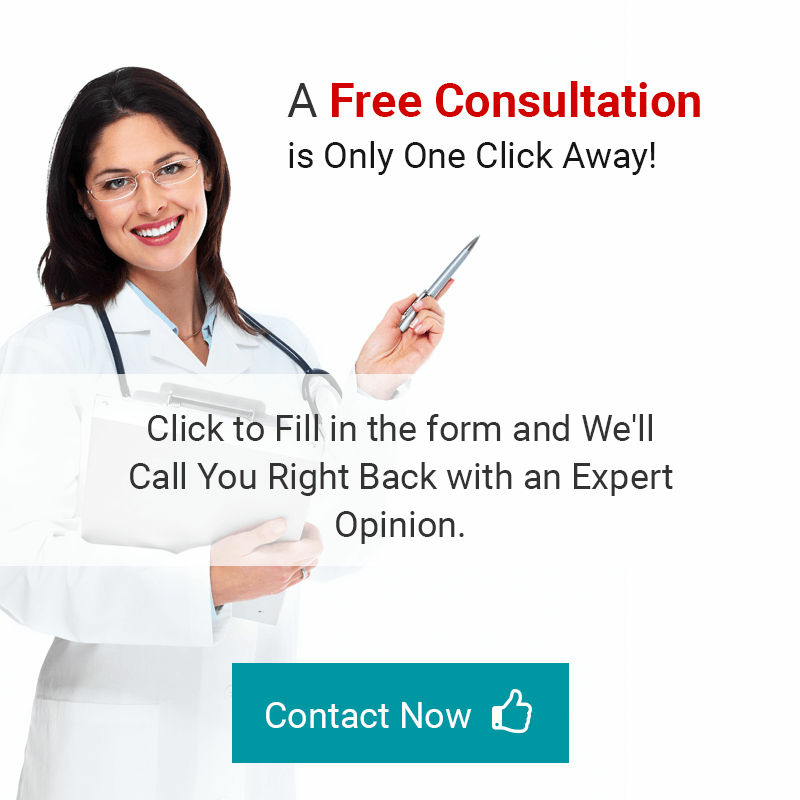 Visit our clinic now or schedule a free online consultation for a free-personalized advice. 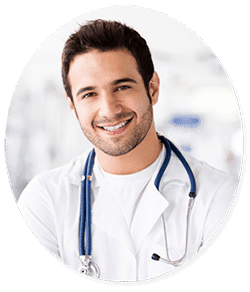 Simply fill in the form and one of our representatives will call you to arrange a free and no-obligatory consultation with a surgeon.  Furthermore, we are offering 100% financing with 0% Interest services to our new and existing clients.